We’ve been renting ever since we were first married. I know a big problem with renting is that you don’t have a lot of extra money for fancy, expensive products. There are lots of cool things to buy, but renters rarely have extra money to spend on a temporary space. 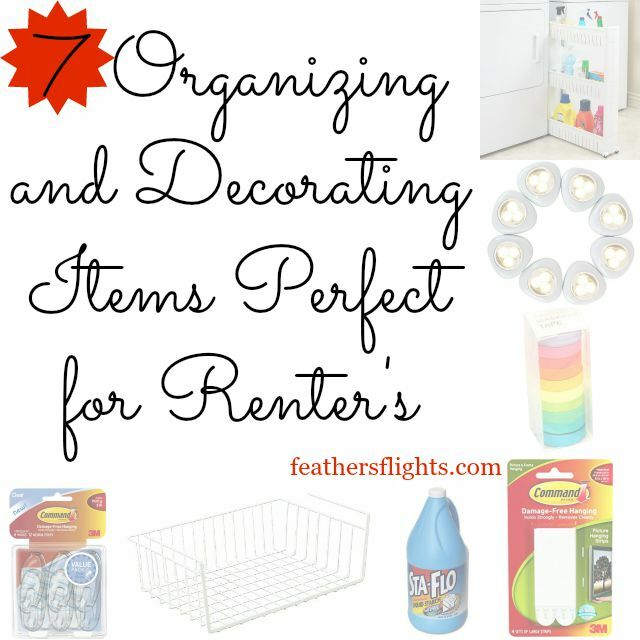 Over the years I’ve found some inexpensive products and simple DIY’s that have made all the difference in organizing and decorating small spaces. 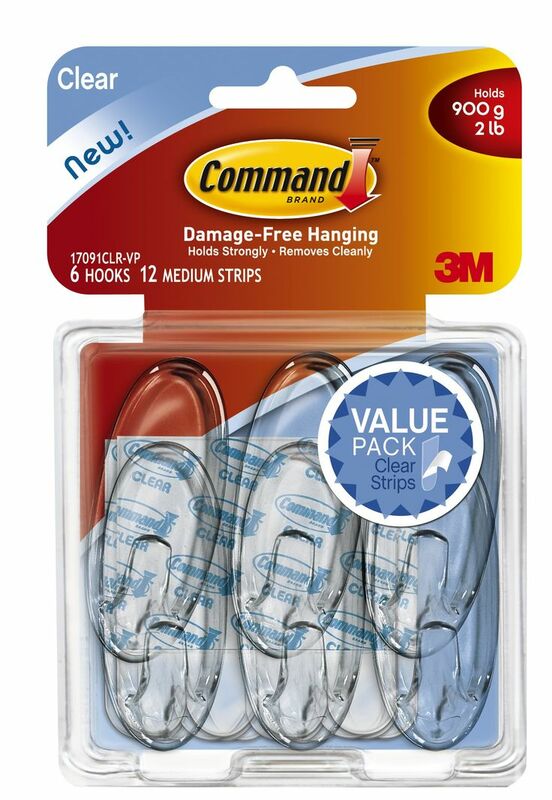 I use these clear hooks to hang up my curtains. I just buy a basic rod or tension rod to hang on the hooks. I’ve never had a problem with the hooks coming off the wall. Sometimes the rod shifts and can fall, but I tie a piece of yarn around the hook and end of the rod to fix that problem. 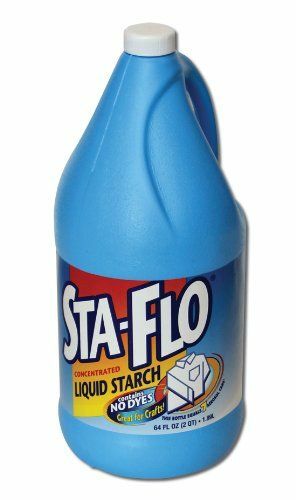 If you can’t paint where you’re renting try covering the walls with fabric by dipping it in liquid starch. It makes the fabric stick to the wall without damaging the wall or paint at all. It can make a huge difference to the look of a room. I’ve used it as a temporary headboard or as the backing to some built in bookshelves. If you can only use a couple of nails in your wall, then use these Velcro strips instead. I’ve never seen it damage a wall, and I’ve used TONS. It also helps when I need to adjust a picture because I pull off the picture, reset it, and Velcro it back on the wall. It’s perfect for gallery walls. I don’t remember how I first found this, but I’ve owned one for a couple of years. It my last apartment it sat in the 6″ between my fridge and washer. I didn’t use it to hold laundry items like in the picture. I used it to store all my canned food since I didn’t have a pantry for storage. Now I use it between my fridge and a cabinet, and it still holds all my canned food. 5. 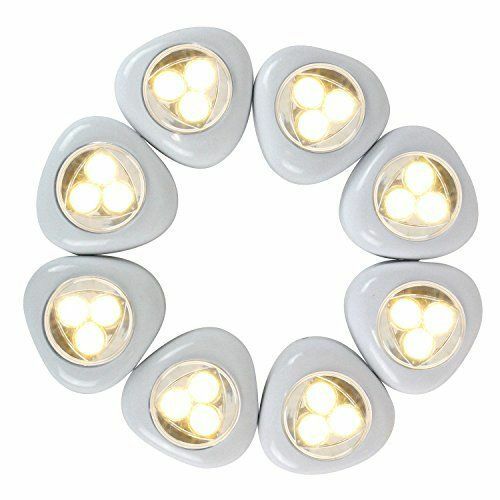 Touch Warm LED Stick-On Battery Lights (affiliate link) for those random spaces without plugs. Some places have the weirdest plug placements or almost no plugs. I love using these in closets with no overhead light and no plugs. They’re also great for under kitchen cabinets. I love having lots of extra light around. 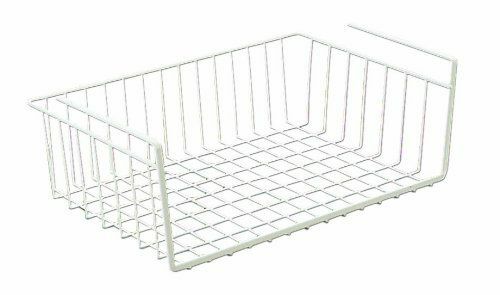 I currently own three of these under shelf baskets in different sizes. I love them. I’ve used them under a desk to hold all the cords of the electronics on the desk. 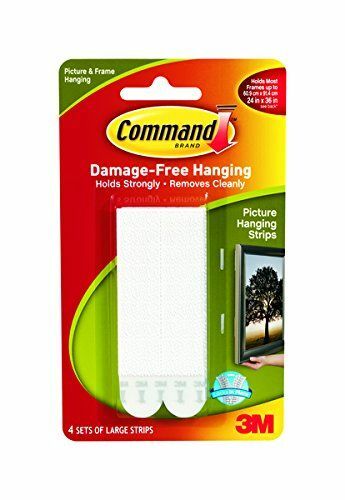 I’ve used them under kitchen cabinets to keep clutter off of my kitchen counter. I’ve used them inside cabinets and closets that don’t have a lot of shelves. 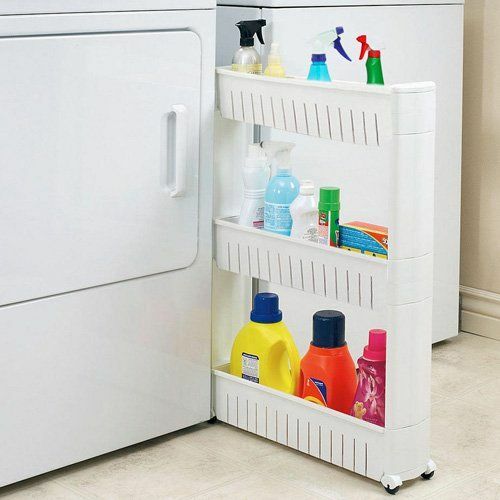 These little baskets are fantastic for adding extra shelves and extra storage in almost any place you can imagine. 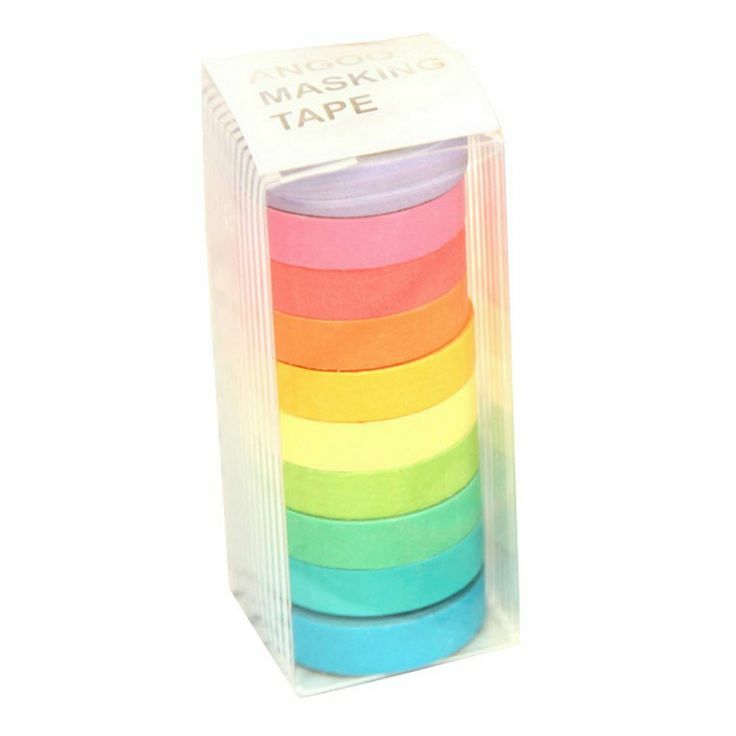 Washi tape is awesome for adding temporary color to your space. I’ve added it to frames, kitchen cabinet doors, and the front of shelves. I’d love to use it as stripes on the wall, over light switch covers, or to add a design to an interior door.